A traditional Australian Tawny – over 50 years old! Deep brown with an orange hue. 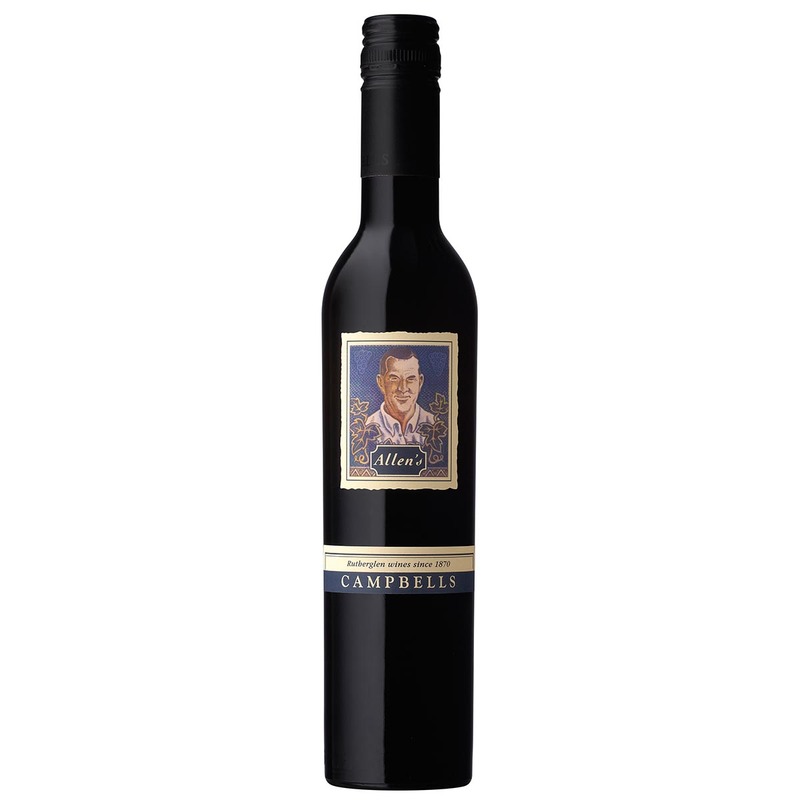 Lifted, sweet rancio characters showing extended wood age underpinned by toffee and ripe, complex fruit. 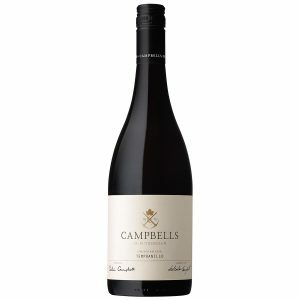 Colin Campbell says that “fortified red wine” is the most fitting description, because it is quite unlike other “port style” wines of the district. 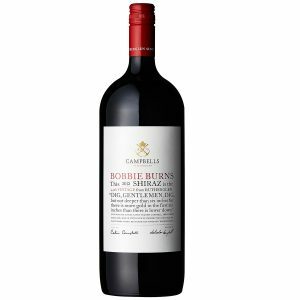 Rutherglen shiraz holds its colour very well, so the wine looks remarkably fresh for its age. 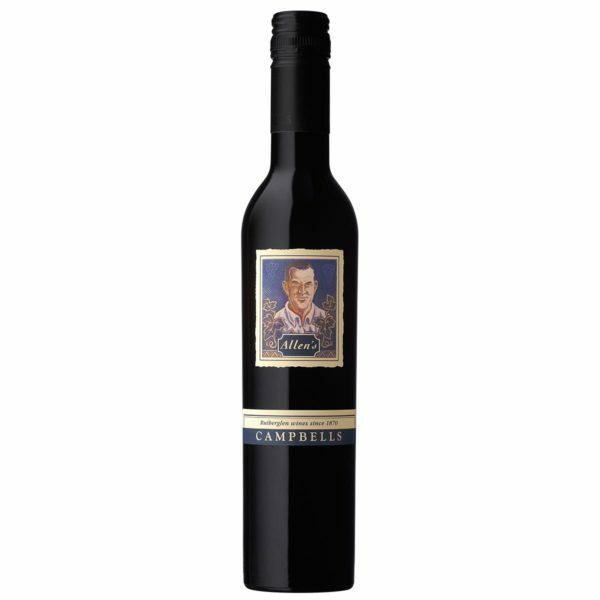 The wine has retained its liveliness with a real intensity that only time could give it. As with any blended wine it is difficult to specify an exact age. There would be a good proportion of wine from the late 1930’s and the 1940’s, so it really is a rare blend. 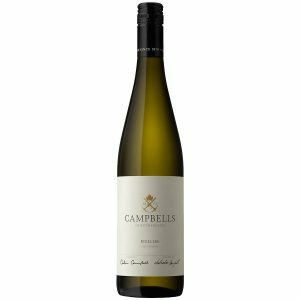 Blended for optimum flavour and balance prior to bottling, this wine will not improve with further cellaring and should ideally be enjoyed soon after opening. To fully appreciate the rich complexity of this unique wine, we recommend enjoying it on its own. 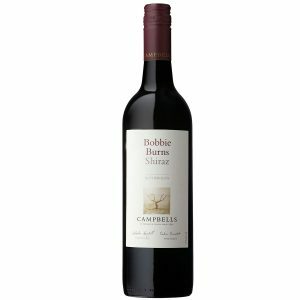 The Grapes : A generous blend selected only from outstanding vintages using shiraz, durif, malbec, cabernet sauvignon, blue imperial and other traditional Rutherglen red varieties. The palate is rich and full, showing layer upon layer of well integrated fruit supported and framed by soft tannins and fine, smooth spirit – finishing very long and dry with a special character imparted by the century old oak casks in which the wine was matured.